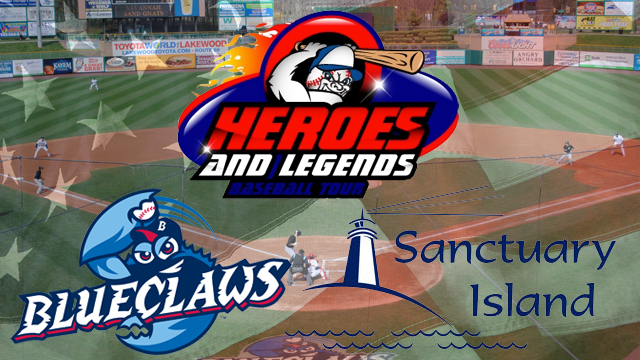 LAKEWOOD, NJ - The BlueClaws will host a Heroes & Legends Charity Softball Game at FirstEnergy Park on Friday, October 10th. The BlueClaws are the Jersey Shore's top stop for affordable, family entertainment. They have led the South Atlantic League and New Jersey in attendance in all 13 years of existence.